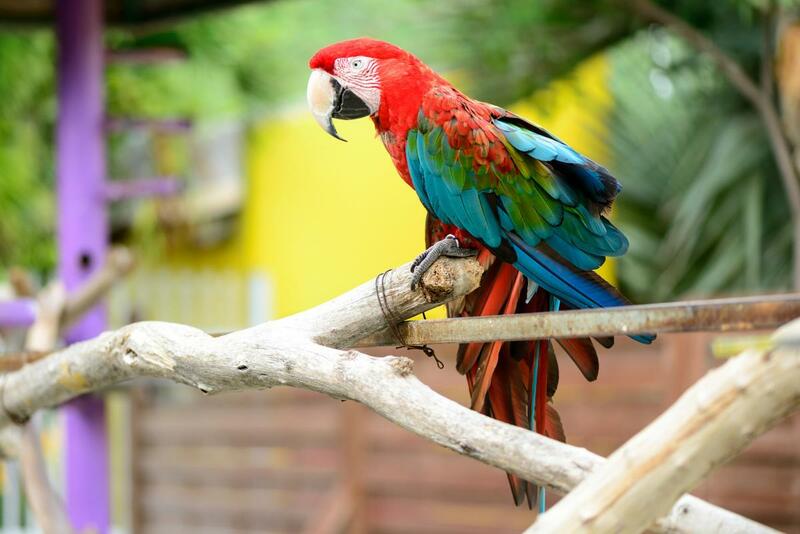 JH1AJT and JN1RVS will be active as PJ8Z and PJ8RV, from Sint Maarten, IOTA NA - 105, 20 - 27 May 2018. They will operate on 40 - 10m, CW, SSB, Digital modes. PJ8RV via JA1HGY, ClubLog OQRS, LOTW. DXCC Country - Sint Maarten, PJ7. 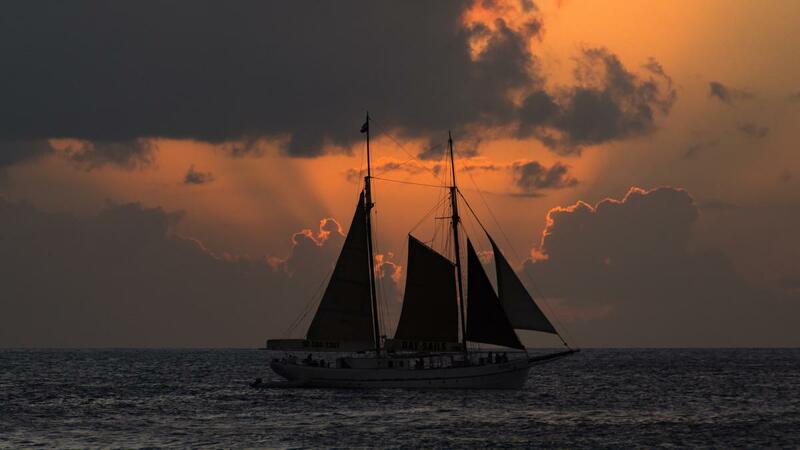 Sunset, Sailboat, Maho Beach, Sint Maarten. Author - Ben Senior. 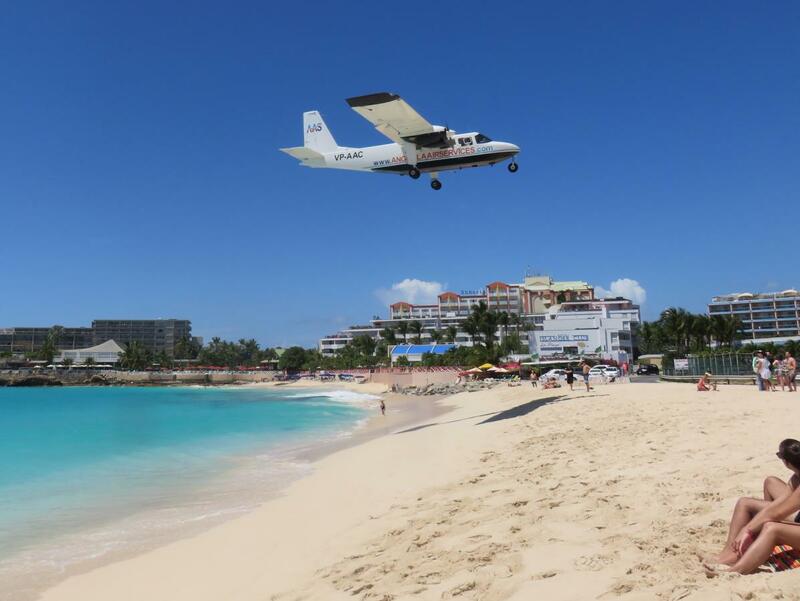 Anguilla Air Service, Maho Beach, Sint Maarten. Authors - Mark and Naomi Iliff. PJ8Z PJ8RV. Where is Sint Maarten located. Map.